27 Apr 2019, 6 p.m. In recent years, Africa's growth story has expanded beyond the extractive industries, creating future possibilities in many sectors. For many companies, this is a future worth investing in, but it is not without risks and challenges. On-the-ground knowledge is key to capturing this business potential, as is a nuanced outlook on the specific countries where the best opportunities lie. This year's conference theme "Growth in Africa: The Opportunities and Challenges Today and into the Future" proposes to minimise the rhetoric and showcase the concrete ways in which African business leaders, innovators, and policy makers are responding to the need for sustainable economic development on the continent. In addition to showcasing the potential for business opportunities in established industries such as infrastructure, energy, finance and agriculture, to name a few, this year's event will leverage the unique position of Cambridge as Europe's startup capital to connect with exciting Africa-focused startups and discuss the emerging trends in this sector. The 2019 Business in Africa Conference will be held over one-and-a-half days to allow for more in-depth discussions, thematic panels, and networking possibilities. The conference will start on the evening of 26 April and run for the entire day on 27 April at the University of Cambridge. The Cambridge Africa Business Network (CABN) is a Cambridge alumni and student led initiative to promote networking and dialogue about business in Africa. The mission of CABN is to stimulate a robust dialogue about business, investment and entrepreneurship in Africa, incorporating both practitioner and academic perspectives. 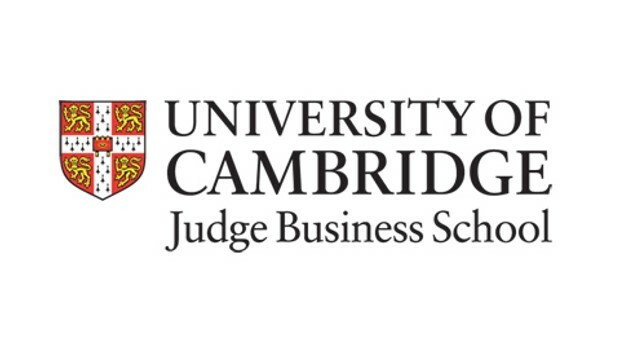 It is our belief that increasing awareness and building networks between Cambridge and the broader Africa-focused business community will result in increased private sector-led development and economic growth on the continent. To fulfil our mission, the CABN is engaged in a variety of activities, including the organisation of an annual conference and a speaker series for Cambridge students, faculty and the broader Africa-focused professional community.